See remarks for showing**** BEAUTIFUL UPGRADED CONDO, NICE TILED FLOORS, WOOD KITCHEN CABINETS W/GRANITE COUNTER TOP & STAINLESS STEEL APPLIANCES, WASHER/DRYER INSIDE THE UNIT, MARBLE VANITY TOP. GATED BUILDING/PARKING. 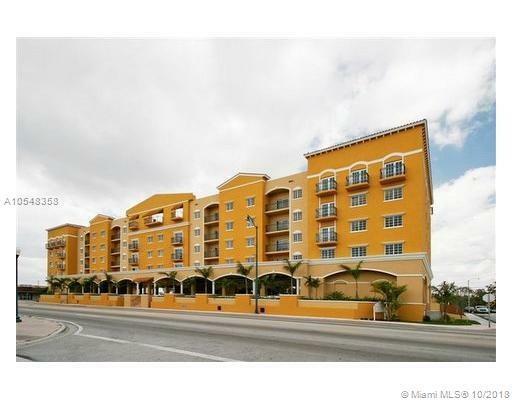 CENTRAL LOCATION WALK TO CORAL GABLES, MINUTES TO UNIVERSITY OF MIAMI CORAL GABLES, FIU, AIRPORT, TRANSPORTATION. "No Pets"
Listing courtesy of Brickell Gables Realty, Inc.